In this post, your local exterior contractor, Renewal by Andersen of Central Pennsylvania, discusses home styles best suited to double-hung windows. The Craftsman Bungalow home style rose to prominence in the early 20th Century, characterized by shallow pitched roofs, exposed rafter tails and materials like brick, shingles and siding. Double-hung windows with stained wood interiors are widely used as well as casement windows. Queen Anne homes became popular in Victorian residential architecture around 1880-1910. These homes feature gables, bay windows, towers and different harmonizing textures. Double-hung windows used for these homes usually have their upper sash decorated with art glass or a grille pattern with colored glass. These homes are inspired by Spanish mission churches in the early 1600s. Houses in this style were first built in California and eventually spread around Southwest America. This style has large arched openings, whitewashed stucco walls, and low-pitched, red tile hip roofs. Double-hung, French casement or a combination of both window styles work well in Mission Revival homes. The American Farmhouse style first emerged in the mid-1800s, with designs ranging from simple and straightforward to more elaborate flourishes similar to the Victorian style. American Farmhouse homes commonly have one-and-a-half to two stories, simple detailing, open floor plans with central chimneys and at times include wraparound porches. Double-hung windows for this house style are typically longer than they are wide. No matter the style of your home, make sure that you invest in high-quality replacement windows to increase your home’s overall value and energy-efficiency. 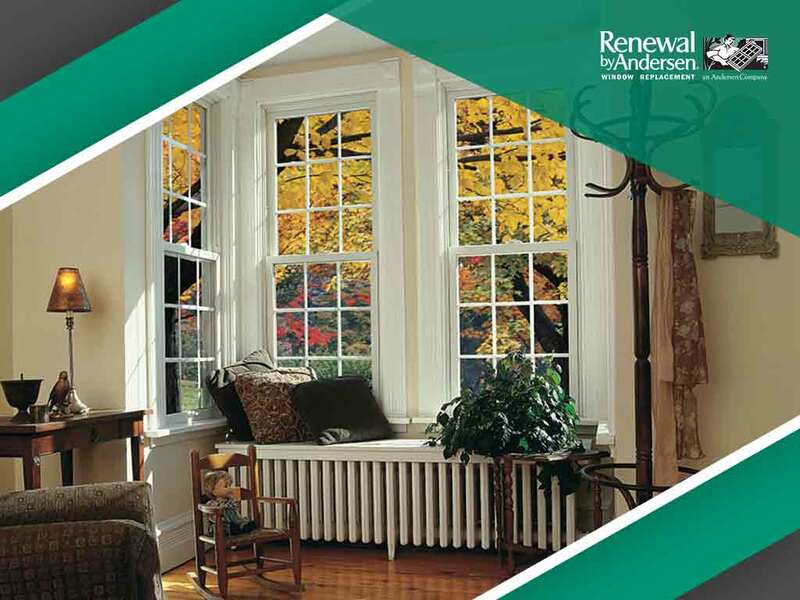 At Renewal by Andersen of Central Pennsylvania, we are your leading provider of windows and doors. Call us at (717) 591-4900 or complete our online form for a free in-home consultation. We serve clients in Harrisburg, PA.